Margaret Lyons is excited to be part of the Sward Team, and values learning about clients’ life experiences. She enjoys hearing about the goals and dreams clients have for their children and grandchildren. She thrives on continuing to provide the “Raving Fan” service that every client deserves while helping families achieve their goals. Margaret earned her B.S. in Accountancy from Missouri Southern State University in Joplin, Missouri, where she was honored as the outstanding accounting graduate, and additionally was chosen as the MSSU Outstanding Graduate for 2002. While at MSSU, Margaret also earned All-American status in track and field, finishing 3rd in the indoor mile, and 5th in the outdoor 1500 at the national meet. 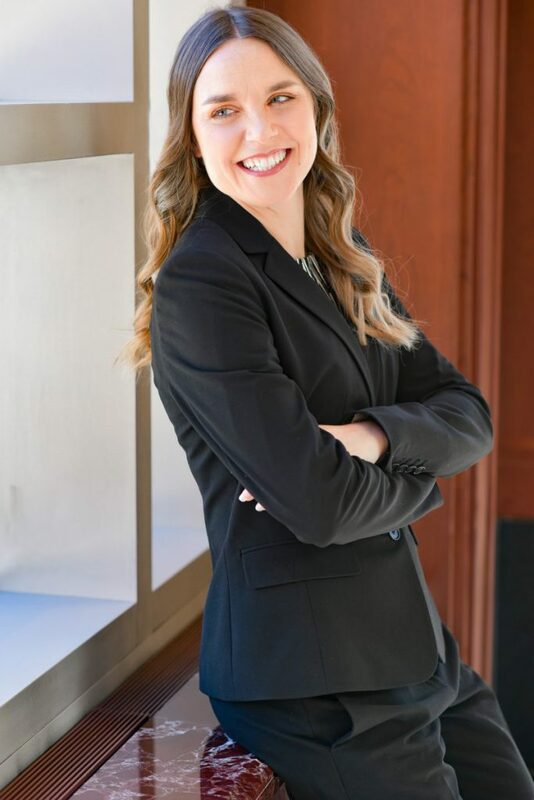 Prior to Moneta, Margaret spent two and a half years as a Senior Auditor for Deloitte, and nine and a half years as a Specialist in Financial Reporting for Peabody Energy. Her main area of expertise consisted of financial statement preparation and SEC reporting. Outside Moneta, Margaret enjoys running, swimming, traveling, coaching her children’s sports teams, leading her son’s Cub Scout den, and spending time with her husband, Brian, and their three children.